Was last set up as a 14 Unit! 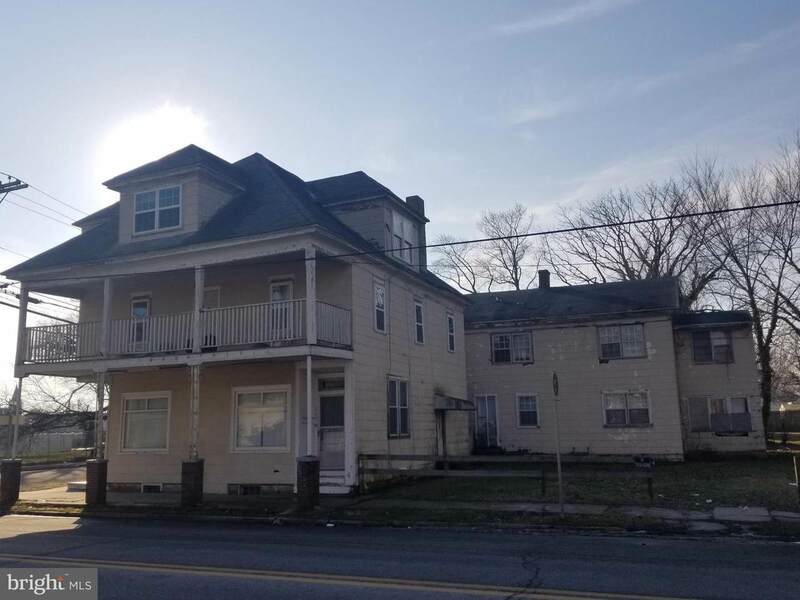 5 apartments and 9 /1 BR Boarding rooms. Could be 8 Apartments! 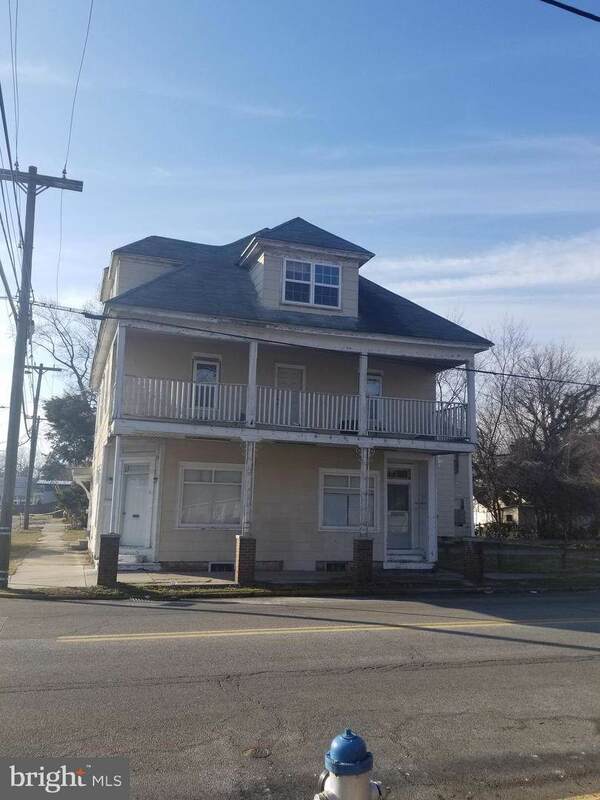 Property is Condemned, but the City Of Seaford is Ready to work with a new owner! 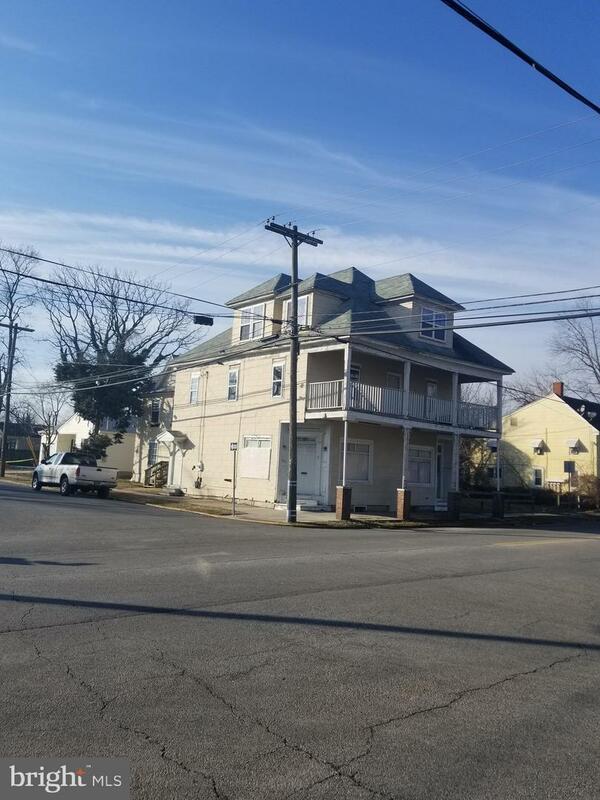 Downtown Development District (DDD), May Qualify for a DSHA/City of Seaford Grant for 20% reimbursement of investment made!!! Call City for more info (302) 629-9173! Tours can be made 24 hrs in Advance! Listing Agent must Accompany with knowledgeable ,current property manager. Condemnationpaperwork attached to listing. This property has MAJOR CASH FLOW Potential. Possible Store front possibilities as well. SOLD AS-IS in need of repairs! Bring ALL CASH OFFERS! MUST SELL! Exclusions Personal Property Not Attached.